2XU's Engineered 1/4 Zip Long Sleeve Top is perfect for light training days or as a cross over to casual or recovery wear. A perfect tee for the gym, studio, HIIT or casual wear. With a fitted cut, it has minimal seams for enhanced comfort. 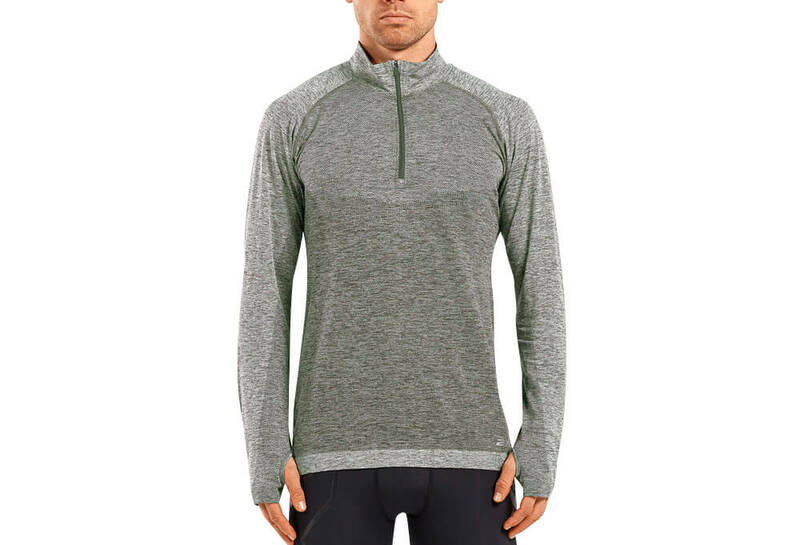 The 2XU 1/4 Zip Engineered Long Sleeve Top is also perfect for layering in cooler weather.  Soft touch hand feel.  Minimal seam details for unrestricted movement and all day comfort.